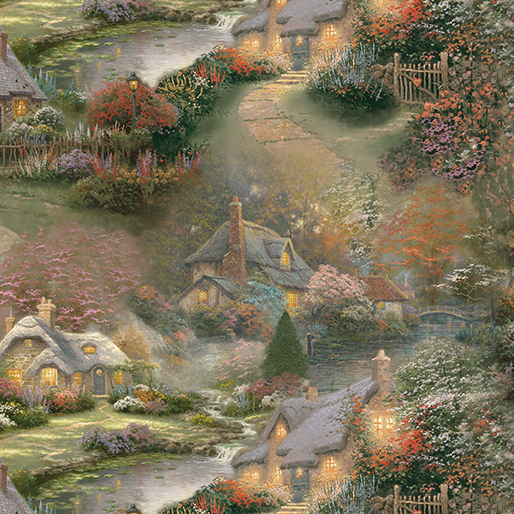 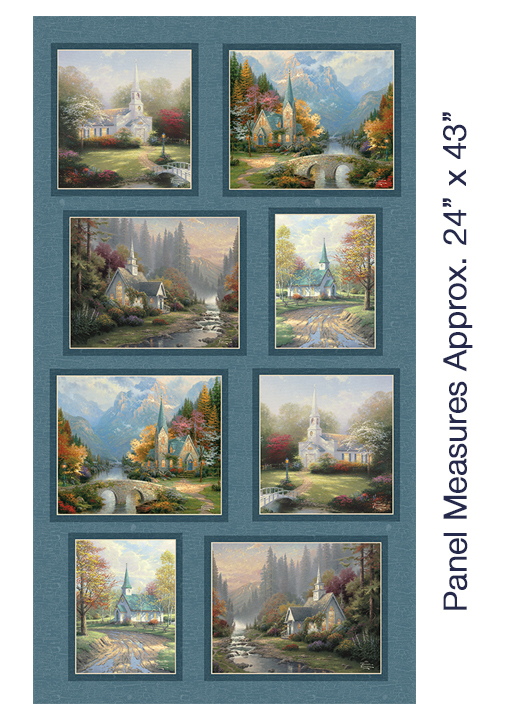 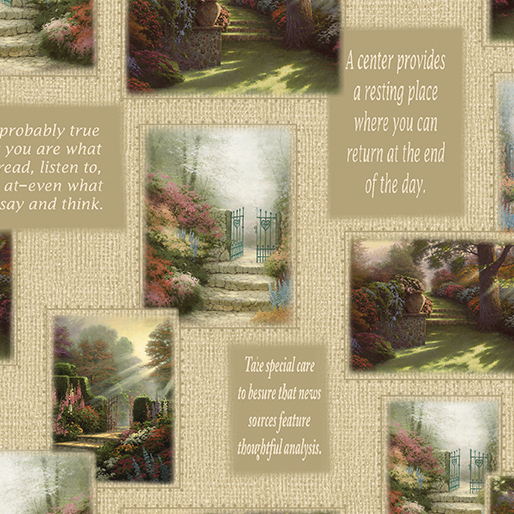 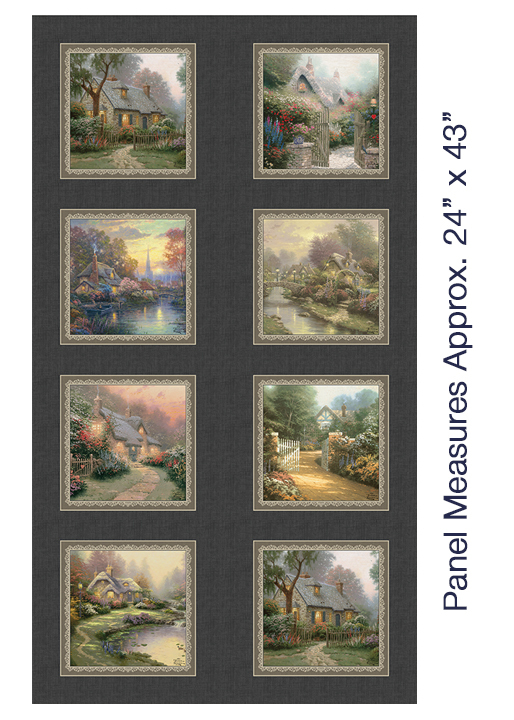 “My soul is inspired by the gentle music of living” - one of the many inspirational quotes featured in this unique collection of Thomas Kinkade prints. 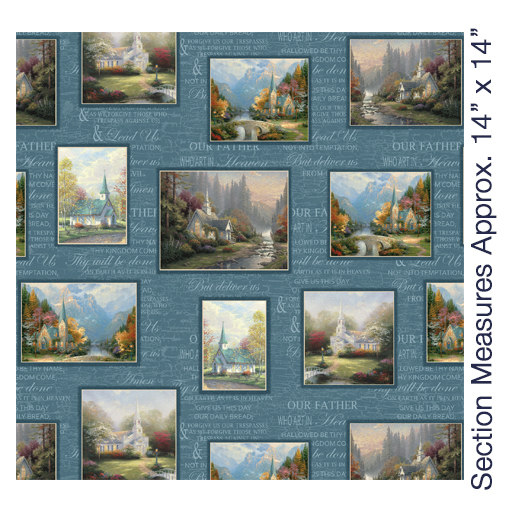 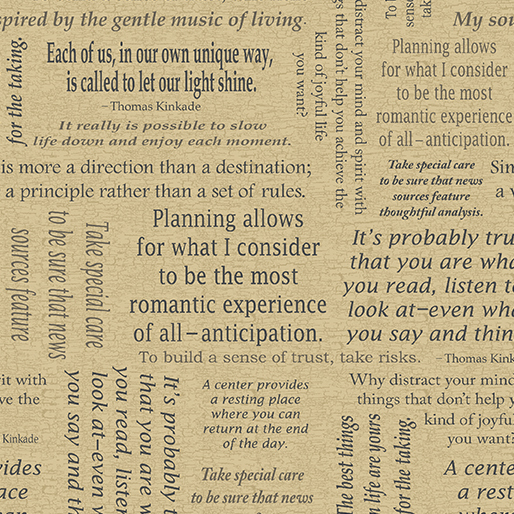 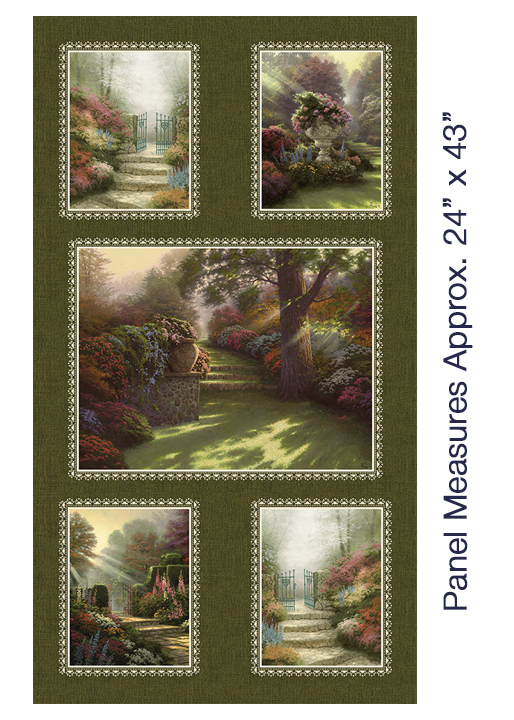 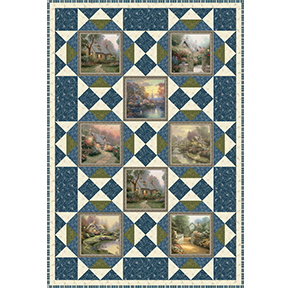 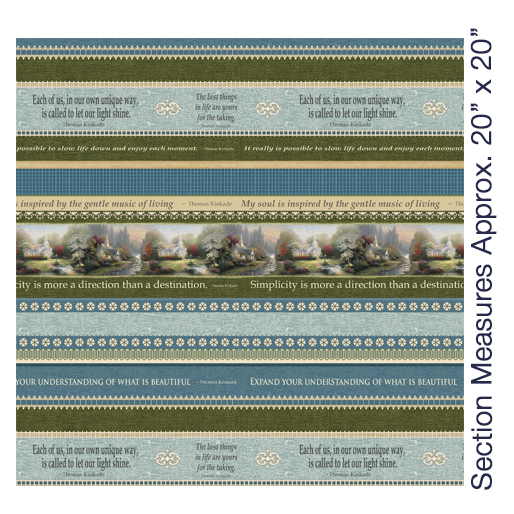 We’ve chosen some of your favorite scenes to create a panel print. 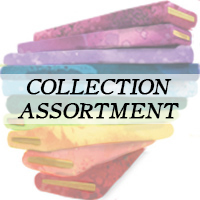 You’ll have everything you need to create some inspirational projects of your own!